What Are Some Signs of a Paradise Valley Damaged Roof? The roof is one of the most important and most expensive parts of any home. Making sure it is in good shape is very important. The following are some signs your roof may need to be repaired or replaced. It’s important to occasionally consider the condition of your Paradise Valley roof. If your shingles are curled, damaged, or missing, it’s time to have your roof repaired. Discoloration in your ceiling is also a sign your roof may be in need of repair. Damp spots in your attic are a sure sign your roof need some maintenance, as does a sudden spike in your energy costs. If you have any of these sign, call a roofing repair company right away. What Are Some Key Differences Between Flat Roofing, Shingle Roofing, and Tile Roofing? There are a number of things you should consider when trying to decide if flat, shingle, or tile roofing is the best choice for your home. 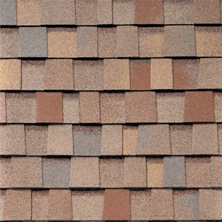 Many people choose shingles because they are reasonably priced, last a long time, are easy to install, and are fire retardant. However, extreme heat can reduce their durability. 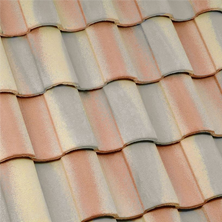 Tile roofing is very popular because it improves air circulation, dissipates heat quickly, comes in a wide array colors, shapes, patterns and textures, is fire-safe and long-lasting. 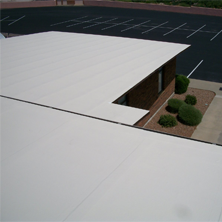 Flat roofs are a common choice in because they are very energy-efficient, inexpensive to install, and cost-effective. They do require regular maintenance and can be more easily damaged by harsh weather. While there are many more types of roofing to choose from today in Paradise Valley, there are a number of things you should consider when you a deciding what type of roof you will select for your home. While each type can add a unique look to your home, each one also has advantages and shortcomings. You should ask yourself the following question before you decide. How long will each type of roof last? How well does it hold up to the local weather? Does it weigh too much for roof framing I already have? Does it have enough slope? Will it complement the style house I have? Are the materials it’s made from eco-friendly and recyclable? Will it meet local building codes? Once you answer these questions it will become clear which type of roof is best suited for your needs. Do you feel that your Mesa roof has been suffering from damage? This is a huge issue, but Express Roofing LLC can help. Contact us today and get the roofing experts on the job to get it taken care of. 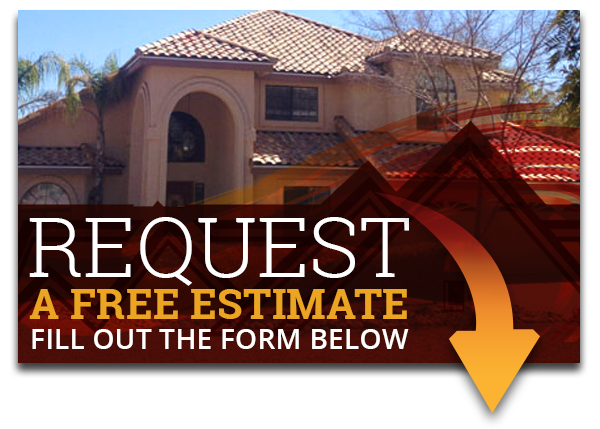 If you have any questions or concerns about your Paradise Valley Roof, please contact us or explore our website. Our team of expert roofers will be happy to help you.